Open area for guests to ask questions and stuff. Also contains FAQ and forum information. 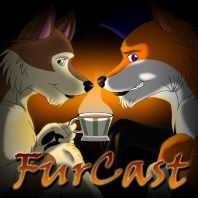 Furry radio show hosted Paradox Wolf.